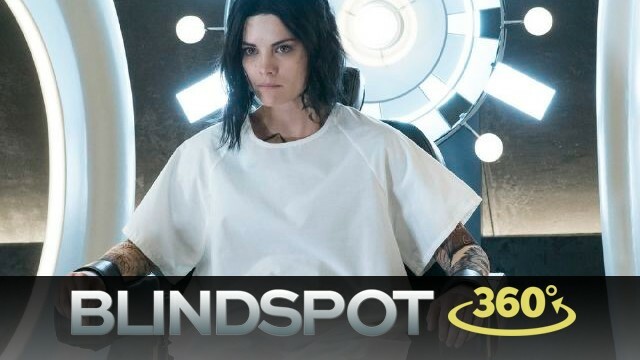 Blindspot Season 2 premiered with a behind-the-scenes 360/VR video to accompany it. 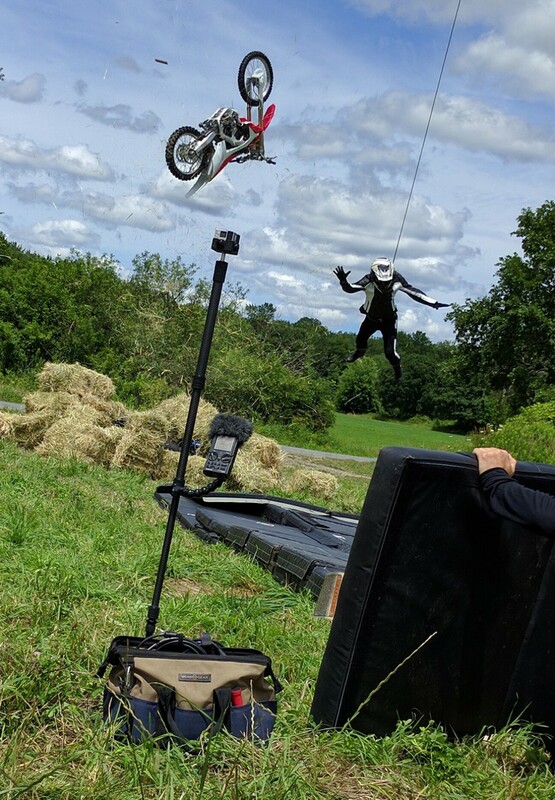 Produced by RVLVR and directed by Nick Bicanic, it allows fans to see what goes into making some of “Blindspot’s” toughest action scenes in the first episode of season 2. 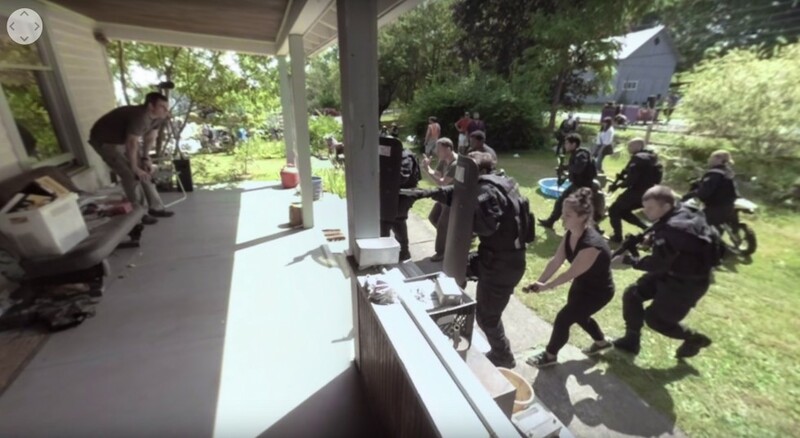 The video is hosted by creator Martin Gero, who wrote and directed the premiere, and is NBC’s first behind-the-scenes VR project, which was also shot with full ambisonic sound. 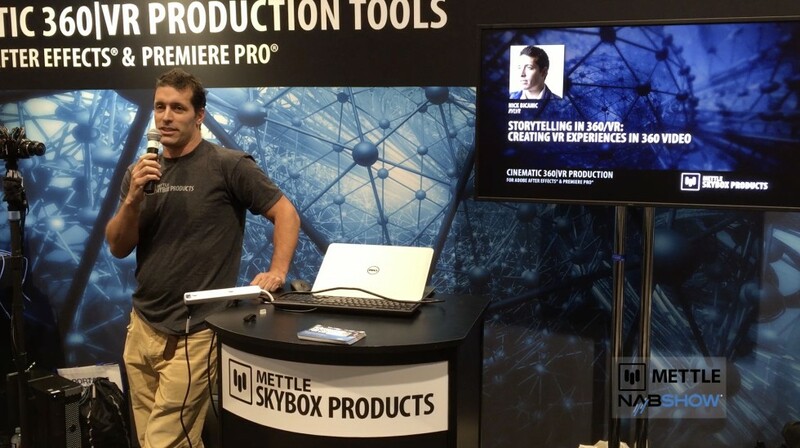 We’re proud to say that Mettle 360/VR plugins were used in Post-Production in After Effects (SkyBox Studio) and Premiere Pro (SkyBox 360/VR Tools). Check it out below, and explore by clicking the four directional buttons in the top left corner, or by dragging your cursor over the video. 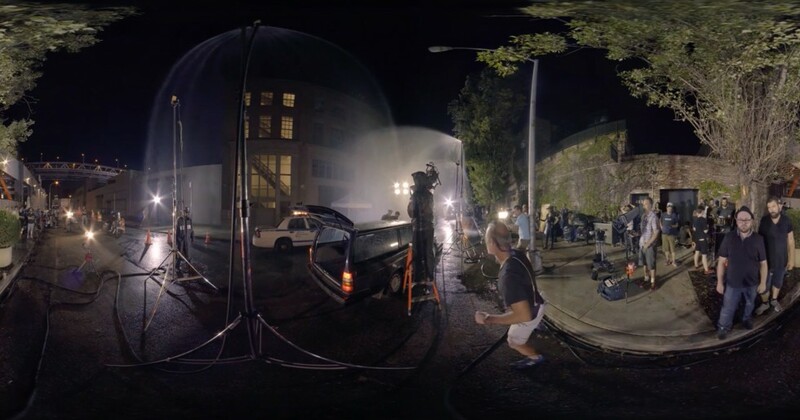 Behind the scenes: 360° view of BLINDSPOT Season 2 – 1st episode. See the cast and crew. 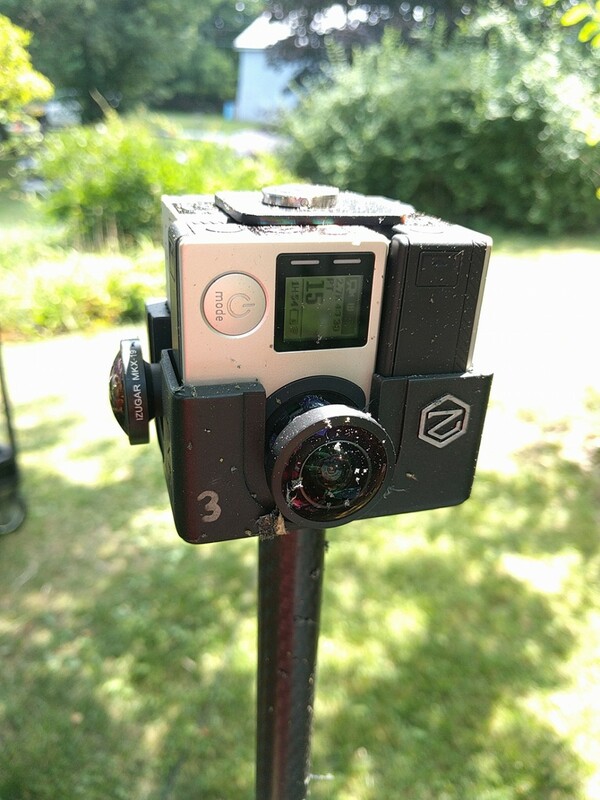 “The dynamic style of Blindspot is a perfect playground to show off how 360 video can be a game changer. 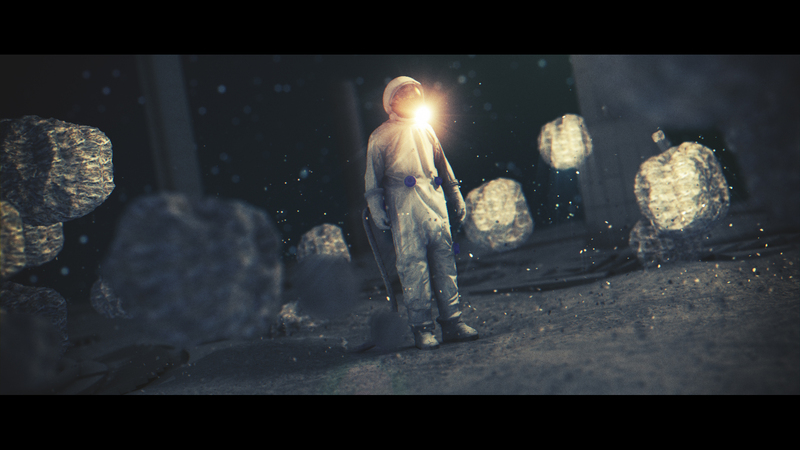 And now is the perfect time to push boundaries and develop an emotionally engaging cinematic language for a 360 environment. 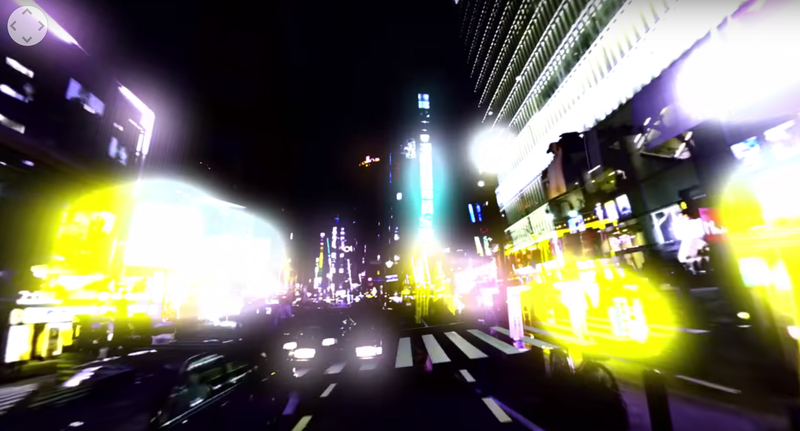 This is VR like we have not seen it before. Fast, dynamic and exciting. 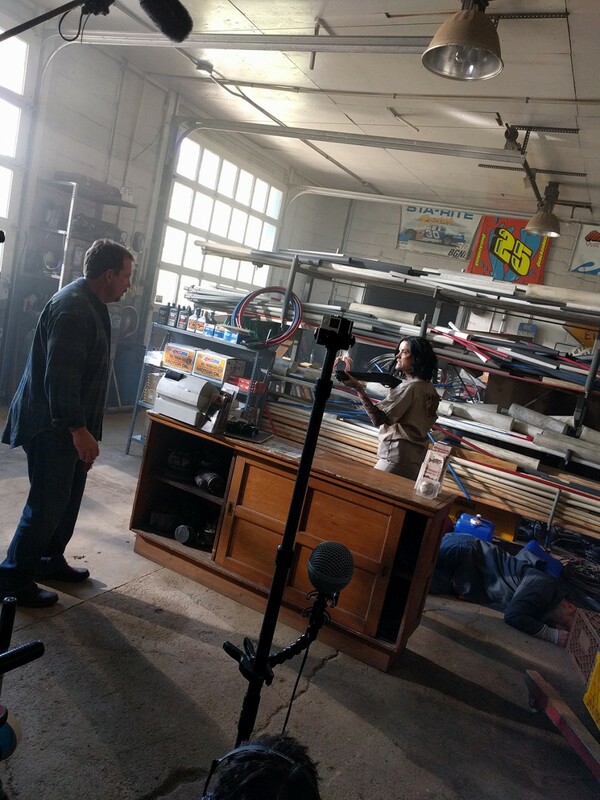 Check out Nick’s talk from NAB 2016 “Storytelling in VR“.